$5000 BUYER CLOSING COSTS OR UPGRADE ALLOWANCE! Perfect opportunity to own a beautiful unit at San Anton with COVERED PARKING! 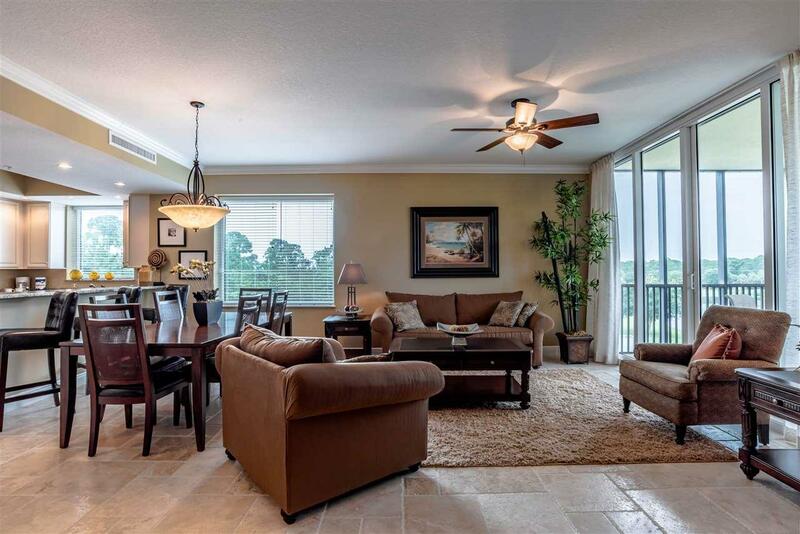 This one owner, never lived in and rarely used, furnished 3BR/2BA end unit features an open floor plan centered around a spacious living room, kitchen and dining area. The kitchen boasts granite countertops and ample cabinet and counter space. 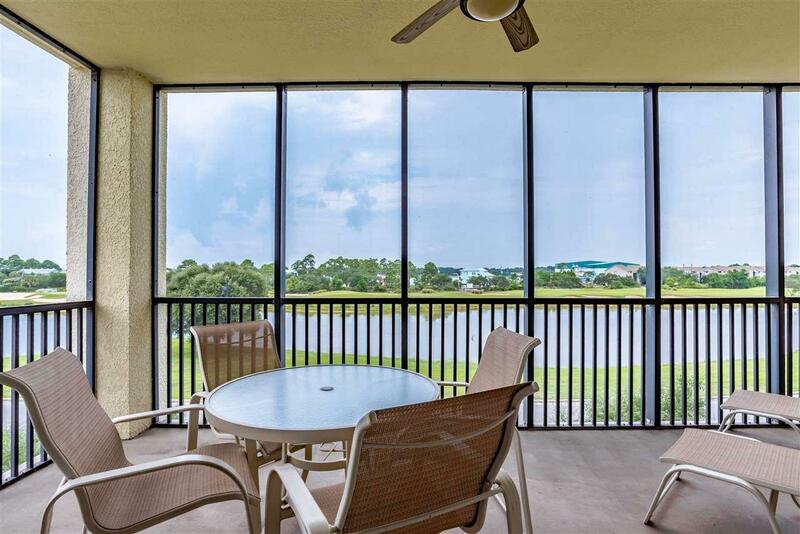 Enjoy spending time on the large screened porch that overlooks Lost Key's 18-hole course. The lavish master features a split dual vanity, large garden tub, separate stand up shower and walk-in closet. Property conveys with a garage parking space. While living at Lost Key you you'll enjoy access to an array of amenities, including a complementary shuttle service to the new Beach and Pool Club! 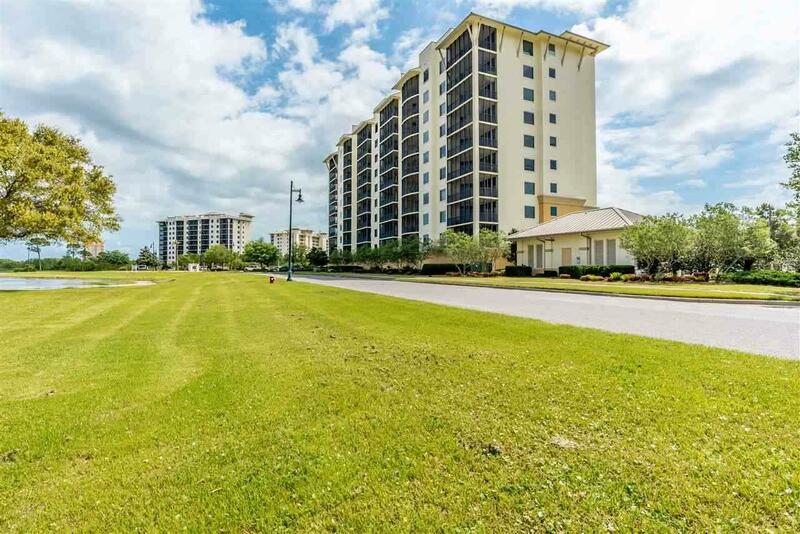 The Beach and Pool Club, located directly on the Gulf of Mexico, features a full bar with lunch and snack menus, beach access to Perdido Key's white sand beaches, along with beach chair service! The gated Lost Key resort is built around an 18-hole Arnold Palmer Championship Golf Course, complete with clubhouse and golf shop. 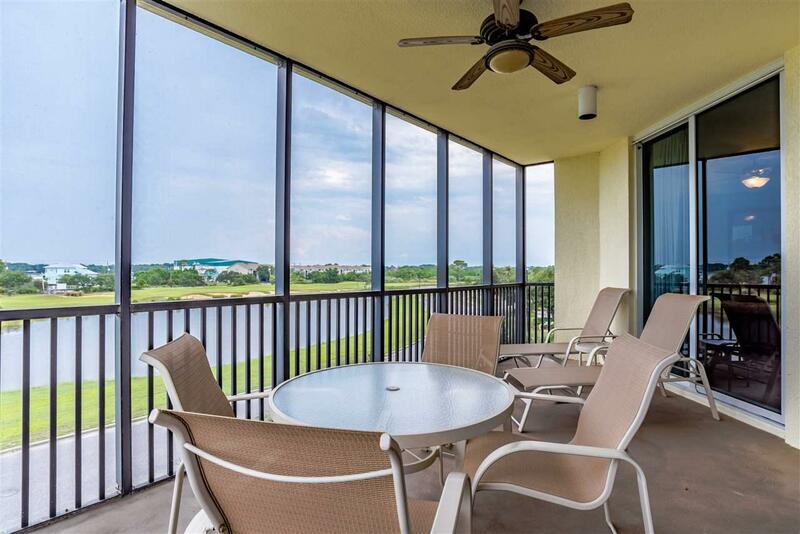 San Anton harbors its own private pool and BBQ area, yet you still have access to the large community pool, entertainment area, and fitness center located in Lost Key Golf and Beach Resort.